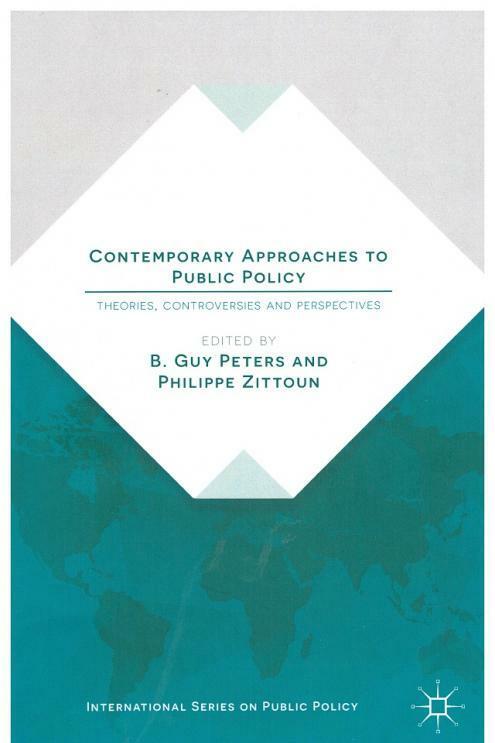 This book considers a range of contemporary approaches to public policy studies. These approaches are based on a number of theoretical perspectives on decision-making, as well as alternative perspectives on policy instruments and implementation. The range of approaches covered in the volume includes punctuated equilibrium models, the advocacy-coalition framework, multiple streams approaches, institutional analyses, constructivist approaches, behavioural models, and the use of instruments as an approach to public policy. The volume concludes with a discussion of fundamental issues of democracy in public policy.